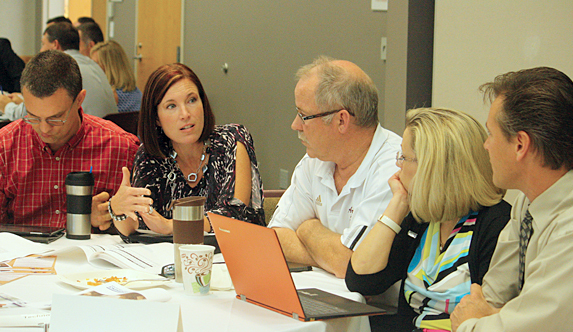 Professional Development Committees (PDCs) create learning opportunities and provide relevant content that makes Illinois ASBO indispensable to members. Share your knowledge in this collaborative environment by joining a PDC today! Which committee will you join? 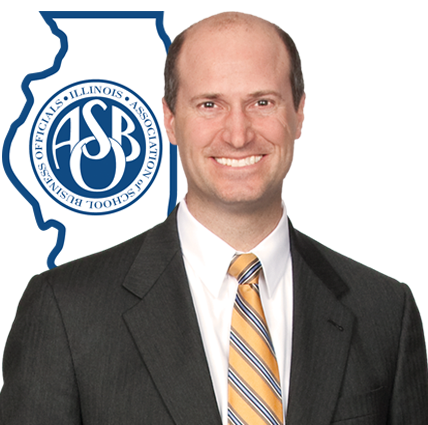 Illinois ASBO has 18 different PDCs that provide a community for nearly every specialty within school business management. Curious what takes place at a PDC Meeting? Learn more about the PDC experience and find your next opportunity to participate! Get meeting ideas, presentation tips and content recommendations for your PDC. Access the PDC Handbook and other helpful resources. Partner, Robbins, Schwartz, Nicholas, Lifton & Taylor, Ltd.